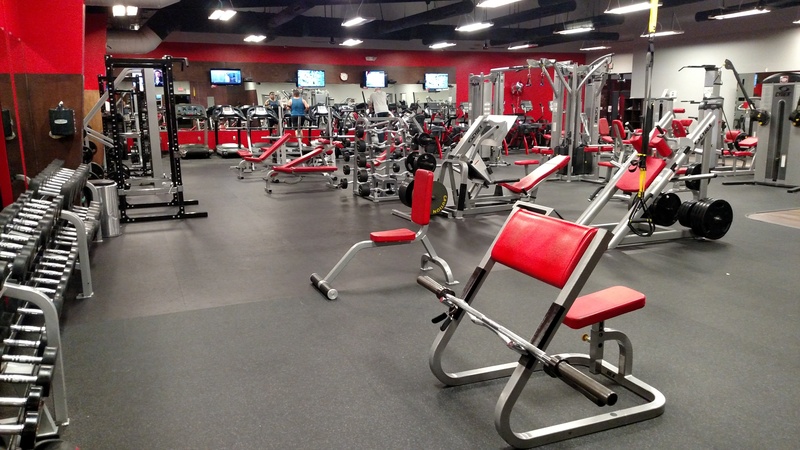 Try the gym for a week absolutely free, starting today! Local residents only. 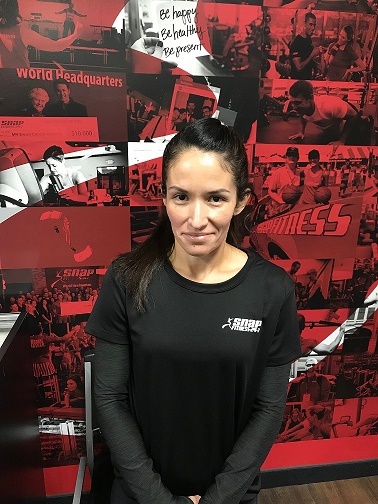 Janice has been a fitness enthusiast for over 10 years, using that time to gain significant knowledge and influence to help others achieve their goals. She found her calling to motivate people and inspire change through exercise and nutrition, since becoming a certified personal trainer in 2014, she hasn't looked back. 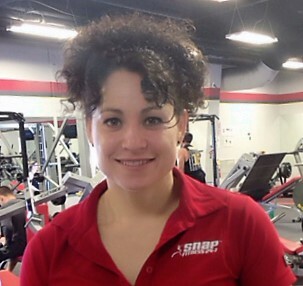 She specializes in building muscle, fat loss and nutrition. Motivation is key and Janice strives to be better than she was the day before. Her love for what she does, the bonds she forms with her clients, and her drive to improve herself and those around her, both inside and out, is what really makes her a force to be reckoned with. 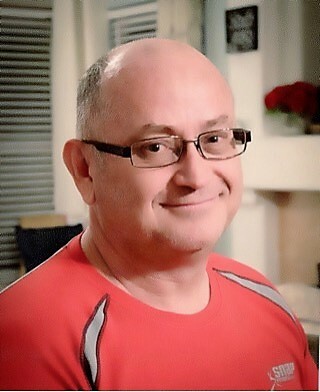 I've been a personal trainer and fitness instructor for over seven years. I have a great passion for health, wellness, and physical fitness. My interests include bodybuilding and martial arts. My areas of focus are fat loss, strength training and lifestyle transformations. 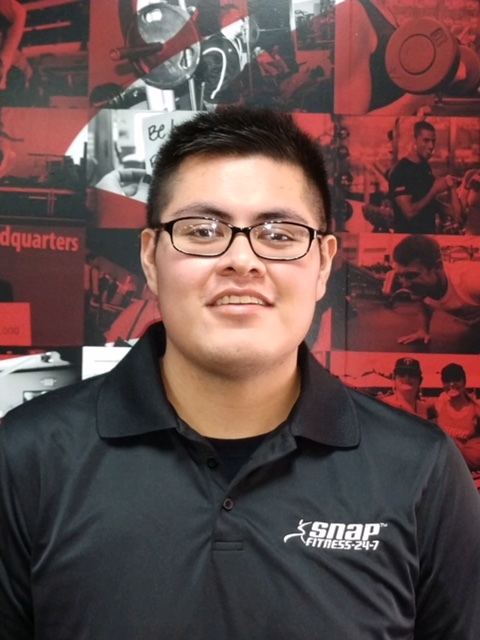 LET'S GET YOU STARTED WITH YOUR PERSONAL FITNESS PLAN! !